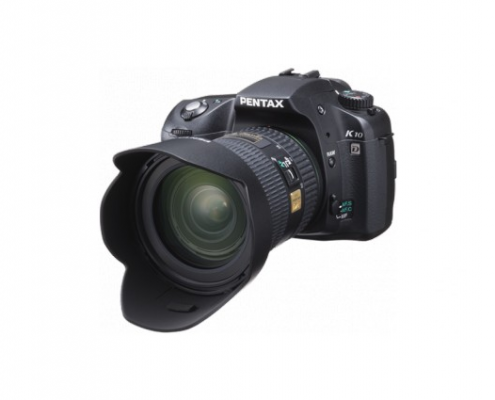 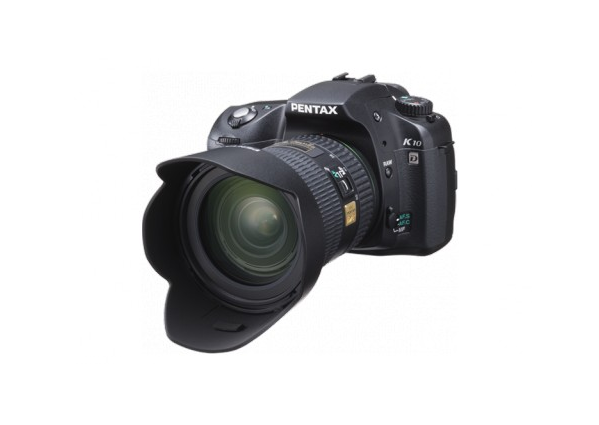 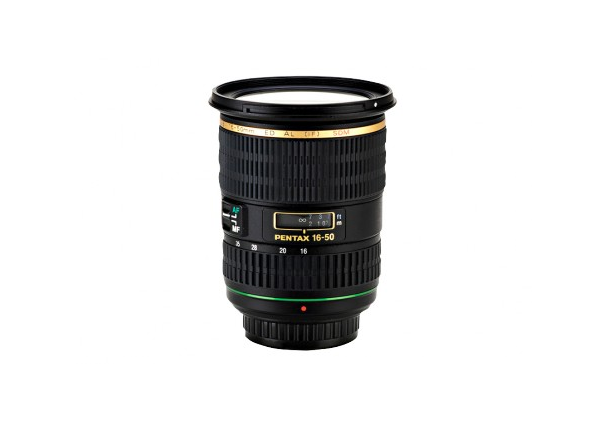 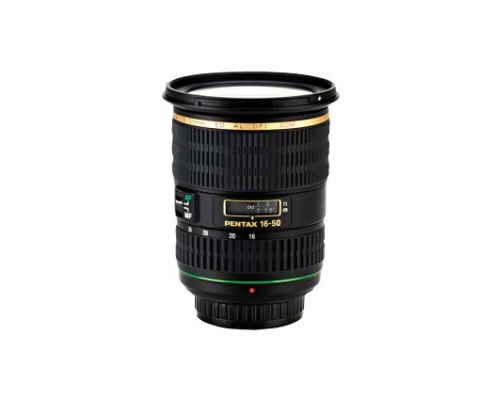 The smc PENTAX DA Star 16-50mm F2.8 ED/AL (IF) is a high-performance, wide-angle zoom lens. 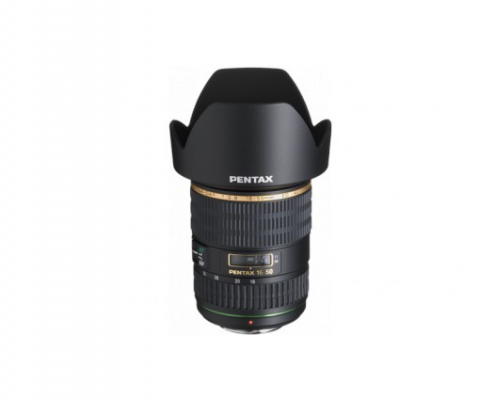 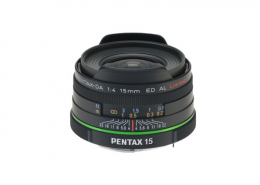 The tightly sealed, weather-resistant and dust-resistant construction enhances durability for use in both rainy and dusty conditions, making the DA Star 16-50mm lens a perfect companion for the weather-resistant PENTAX DSLR bodies. 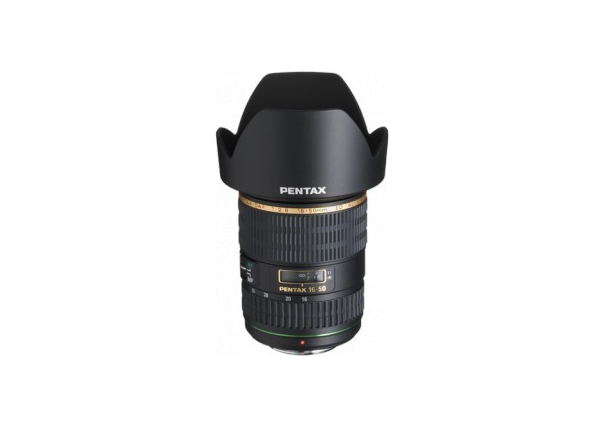 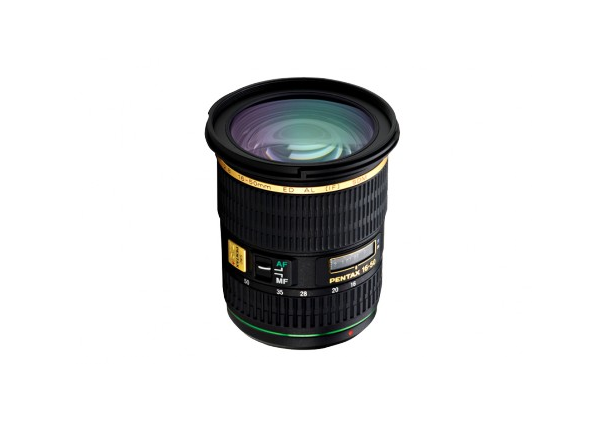 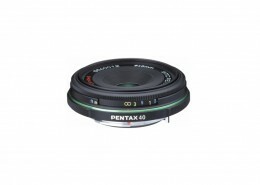 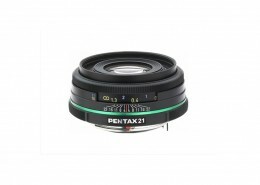 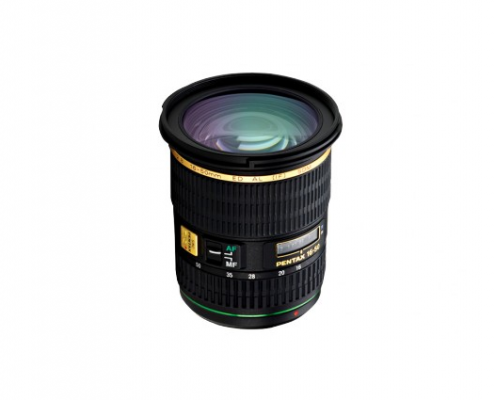 Aspherical elements, extra low dispersion glass and PENTAX original lens coatings make this lens superior in contrast, clarity and edge-to edge sharpness. 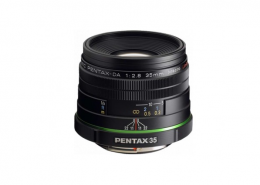 The focal length is equivalent to 24.5mm – 76.5mm in the 35mm format.